Good news! 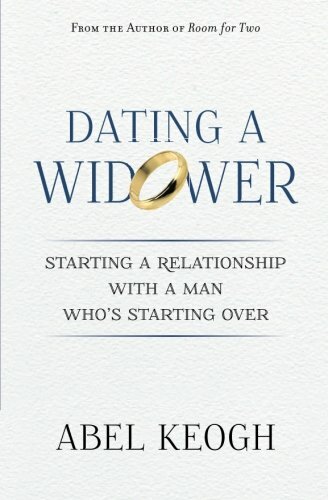 The second edition of Dating a Widower is just about done and I’m looking to add stories from women who are or who have dated widowers. And one of the stories could be yours. Your stories can have happy or heartbreaking endings, they can make the reader laugh, cry, or ponder their own relationship. I just want to you share stories from the heart. If you’re want to share your story, email them to me no later than May 19, 2019. Stories should be no longer than 750 words. Questions about sharing your story? Leave them in the comments below. If you don’t want to share your story at this time, that’s fine. I’ll be updating my other relationship guides soon and maybe one of them would be a better fit. Should Widowers Keep Deathbed Promises to their Late Wife? 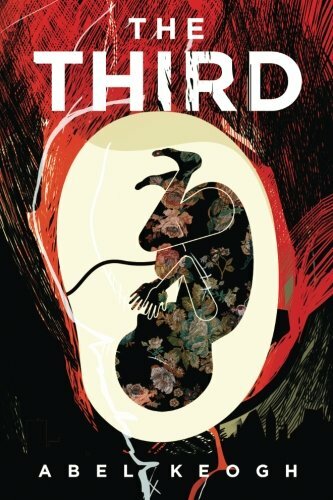 When widowers make deathbed promises to their late wife, there are usually unintended consequences when they start dating again. Whether they promised their late wife never to marry or date again, never sell their home, or taking care of the kids, widowers are often racked with indecision and guilt when these promises get in the way of a new relationship. In this video, Abel Keogh discusses whether or not widowers should keep deathbed promises made to the late wife and how widowers can find peace when they promises to the late wife run up against the new life they’re hoping to create. How Can Widowers find Happiness After Loss? Women dating widowers often wonder what they can do to help widowers overcome their grief and open their heart to a new relationship. Meanwhile, widowers may think that their grief never ends and struggle with starting a new chapter in their lives. What, if anything, can be done? In this video Abel Keogh discusses 4 things widowers can do to take the first steps forward to finding the purpose and happiness to their life after losing a spouse. He also tells women things they should and shouldn't do to help widowers along this very personal journey. Help! I have feelings for my deceased friend's husband. Dating a widower you knew before he was widowed? What should you do if you have feelings for your deceased friend's husband? Are there certain red flags to look for? Is it common for widowers do date women the know for work or social circles before their wife died? In this video Abel Keogh answers the questions from a reader who is attracted to her deceased friend's husband. 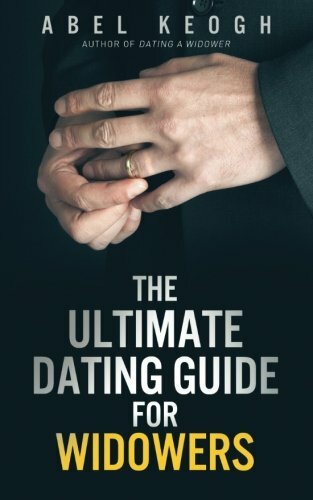 He also discusses how common it is for widowers to date someone they knew before the late wife died and what, if any, red flags you should look for before dating a man you knew before his wife died. I’m quoted in a USA Today sports article about New England Patriots owner Robert Kraft. Thought it was interesting the reporter was seeing if there was link between Myra Kraft's death in 2011 and his change since then. Until the reporter contacted me, I was unaware that Kraft was a widower. As stated in the article, I’m speaking generally about widowers and not Kraft specifically who I’ve never met or spoken with. It's noteworthy the reporter was trying to make that connection that most people don't even consider. [Steve] Comen knows [Robert] Kraft as a generous friend whose family didn’t own a car, whose father served as lay leader at the synagogue and whose core values of helping others were formed by age 13. Others recently have seen a more wild side and question whether he’s been trying to fill a void of loneliness after his wife of 48 years died of ovarian cancer. To gain a better understanding of Kraft’s trajectory, USA TODAY Sports delved into his background through various sources, including historical records that show a public life that can be divided into three parts, each with threads running through today. ► A longtime supporter of Democrats, Kraft recently has been tight with Republican Trump, who contacted Kraft to comfort him after his Myra’s death. “Bobby was very touched by that,” Comen said. Trump had been known to covet owning an NFL team and reportedly was in the mix for the Patriots before 1994. The bond between the two particularly strengthened during Kraft’s mourning of his wife. ► Last year, Kraft visited rapper Meek Mill in prison and called for him to be released as part of a criminal justice reform effort he’s pushing with Kraft’s friend, Michael Rubin, the 46-year-old co-owner of the NBA’s Philadelphia 76ers. Mill had been imprisoned under questionable circumstances and was among those with Kraft at the All-Star Game this year. “He’s a pretty needy guy in his own way,” Leibovich told USA TODAY Sports. Some of it, he said, could come from feeling as if he’s third-fiddle on his own team, a secondary attraction to Brady and Belichick. Some behaviors seem to fit another pattern, too. Help! My Widowed Father is Dating too Soon After Mom Died. This video is for adult children of widowers or those who have adult children who object to their father's new relationship. 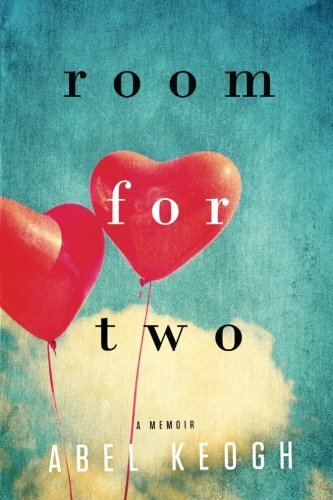 What do you do when you're widowed father starts dating soon after your mother passes away? Does it mean he didn't love his wife or that their marriage was a sham? What if you think the woman he's dating is taking advantage of him? In this video, Abel Keogh answers these questions and discusses some tips and tricks of dealing with the emotional situations for everyone involved. Often widowers take their new love to the same restaurants, vacation spots, and trips as they went on with the late wife. Though sometimes this can be a red flag, it's usually a widower relying on old habits instead of making new memories. Is it possible to convince a widower to try new things? In this video, Abel Keogh discusses ways you can talk to the widower about making new memories, visiting new places, and trying new things that don't have the shadow of relationships past. When do You Give Widowers a Second Chance? Many women break up with widowers only to have the widower come crawling back and asking for a second chance. What do you do when this happens? In this video Abel Keogh teaches you vital widower psychology so you can know if the widower has really changed or if he's looking to take advantage of you all over again. Scheduling your coaching session is easy and takes only a minute. Click here to get started. 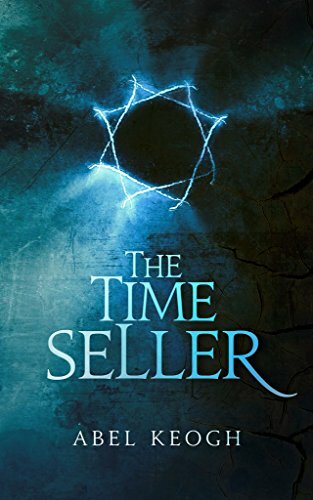 How Can a Widower Know He's in Love Again? With so many confusing emotions that come with losing a spouse and dating again, widowers can find it difficult to know when they're in love again. Thankfully, it's not that difficult for widowers to know when they've found someone that they can spend the rest of their life with. In this video Abel Keogh explains the sure-fire way widowers, and those who are dating them, can know that they've found love a second time. There are widowers who say they have no desire to get married again. Are they telling the truth? What should a woman who’s dating or living with a widower do if she wants to get married but the widower says marriage is "just a piece of paper"? 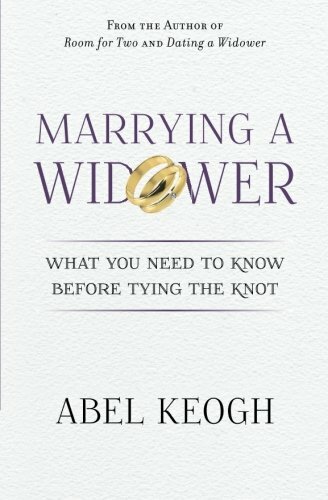 In this Widower Wednesday video, Abel Keogh walks you through some steps you can take in order to evaluate how serious the widower is about his refusal to marry again and what you should do if you want to get married but the widower refuses to tie the knot. 2018 was a busy year. I responded to over 1,000 emails, posted over 40 videos to my YouTube channel, and commented on countless posts in the Dating a Widower Facebook group. One of the things I heard from you over and over was the desire to discuss some of these issues in a private, one-on-one setting. As a result, I decided to offer consulting/coaching sessions starting next month. To kick things off, I’m offering five free, 30-minute relationship coaching sessions. Four sessions will go to women who are currently in a relationship with a widower and one will go to a widower who's in a relationship or looking to get back in the dating game. You have until December 31, 2018 at 11:59 p.m. Mountain time to enter. Winners will be chosen as random and be notified that they won on January 2, 2019. Free session must be redeemed no later than Saturday, January 12, 2019. To enter. click here. I came home the other day and found my kids watching the Widower Wednesday video about where to bury the second wife. Find out their reaction to that video as well as my wife's opinion on the burial issue. And in the end you'll see how their thoughts and opinions gave me a different perspective on where to be buried. Widowers often ask Abel what they should do, if anything, to honor their late wife on their date of death. Women dating widowers often ask what their place is in a day that can be emotional for everyone. In this video, Abel Keogh shares what he did on November 10, 2018--the 17th anniversary of his late wife's death. He shares this as a guide for what other widows and widowers can do to in hopes that it make make these anniversaries less painful and more fulfilling. Should Widows and Widowers Date Each Other? With all the problems women experience dating widowers, many have asked whether widows and widowers are more suited for each other. In this Widower Wednesday video, Abel Keogh discusses whether widows and widowers should date each other and what they both need to do if their relationship is going to succeed. "I don't want to get married again." "I don't want to erase the late wife from the house." "I want to take things slow." "Moving on is very emotional for me." "I see a future, I'm just not ready yet." "I'd tell friends and family about you but I don't want to hurt them." Widower Wednesday: Where Should the Widower Bury His Second Wife? Often widowers have double headstones or burial plots next to the late wife's grave. The question then arises where should the second wife be buried? With the widower and his late wife? Somewhere else? What if she wants the widower and her buried elsewhere? 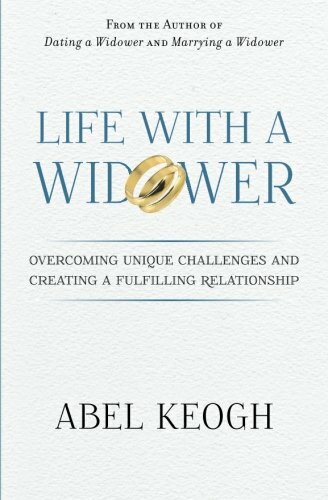 In this video, Abel Keogh walks wives and girlfriends of widowers through options and discuss the best way to come up with a solution that can please everyone.